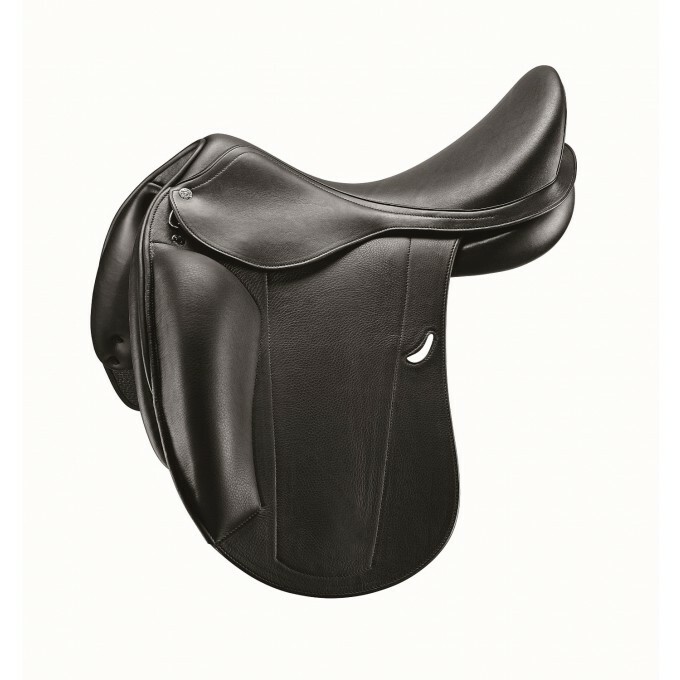 The Equipe Emporio Single Flap Dressage saddle was made famous by the Olympic gold medallist Charlotte Du Jardin. 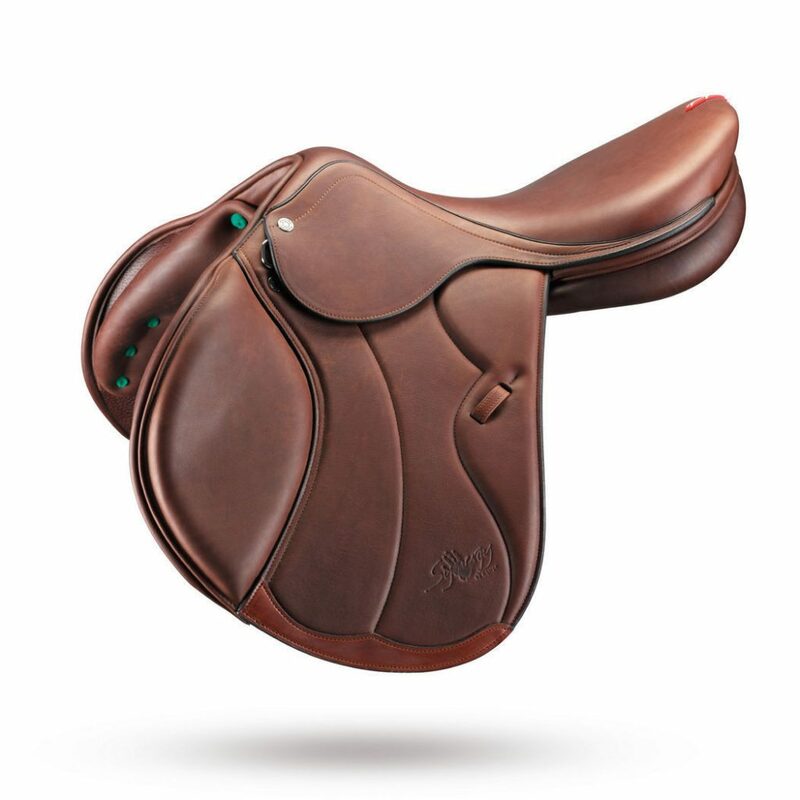 This saddle provides the rider with the closest feel and great leg support. Narrow twist and subtle depth of seat. Made on a synthetic tree with a foam panel to maximise closeness. Calfskin finish for a luxurious feel. Suits horses with a good topline who do not require too much depth at the rear of the saddle. The core of the saddles is a synthetic saddle tree made out of “INTELLIFIBERS”, a composite-structure material that offers the user maximum saddle solidity while maintaining a feeling of postural lightness. The particular anatomic shape guarantees great comfort for both horse and rider. It is available with a single flap for closer contact and has pre-formed foam panels. The Theoreme range is synonym of self-confident elegance, these saddles are designed and crafted to satisfy all those riders who, in their saddle, seek technicality and innovation at the service of tradition and essential comfort. This model comes with a Square cantle and Anatomically shaped knee rolls and it is made with the Finest quality Italian Calfskin leather.